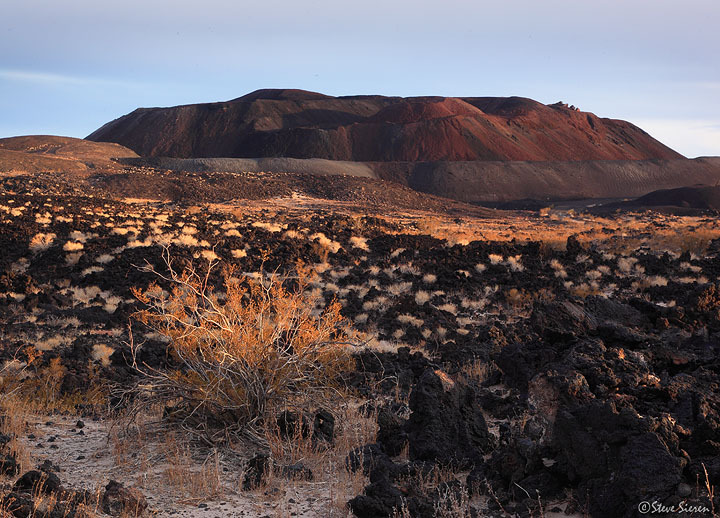 There could be 2 new desert monuments in the Mojave Desert if a proposed bill, the California Desert Protection Act of 2010 is passed. Here is a little bit of info on how much land is out there and how much is needed for solar projects. • 23 million acres of California Desert. • 125,000 acres is needed for an ambitious solar power goal. 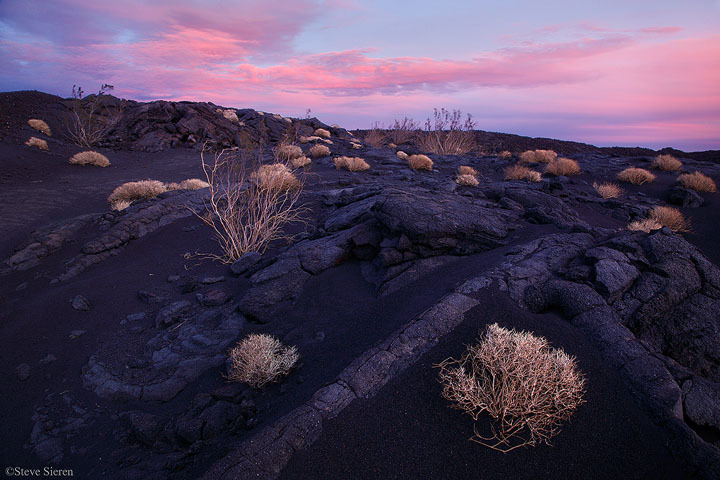 • There are 350,000 acres are being looked at by the BLM and are not affected by the Desert Protection Act of 2010. Green Dilemma: Solar Power in the Mojave from Peter Rhalter on Vimeo. A map to the proposed areas. More info can be found here on Diane Feinstein’s site and the campaign for the California Desert. 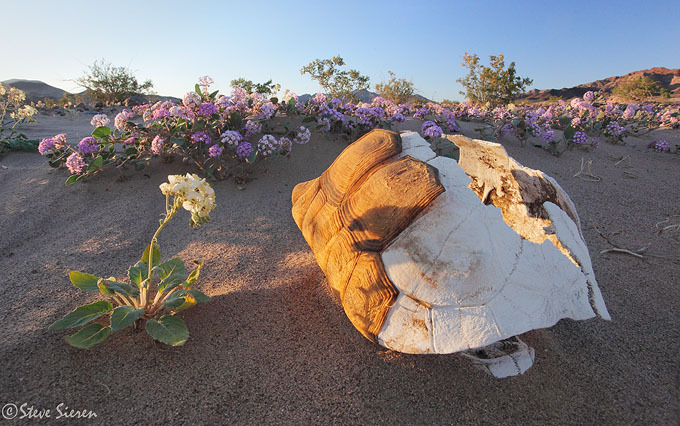 Please help protect the desert’s vital life and resources. Take Action! This entry was posted on January 27, 2011 at 8:50 am and is filed under Uncategorized. You can follow any responses to this entry through the RSS 2.0 feed. You can leave a response, or trackback from your own site. Mojave is high on my must visit list. This makes me want to go even more. Amazing pictures. What would be the best time to visit? Patrik, there are so many different places to visit in the Mojave. The best time to visit is in Spring when all the wildflowers are blooming. The lower elevations bloom pretty early in spring. The cacti bloom later on towards the middle of spring. You can really visit at any time of year, catch snow in the winter on the joshua trees, summer thunderstorms and there are even a few places where the trees turn color in fall. Enjoyable, informative post, Steve. The video is a great help in clarifying the issues. Thank you for keeping us up to date on this important cause for which we would all be wise to take action and write our representatives. I remember you asked some time ago for me to give examples of how to get into conservation photography. You’re doing it. This is how it begins. You start with the places you care about and have a lot of images of. You get involved in the campaigns. 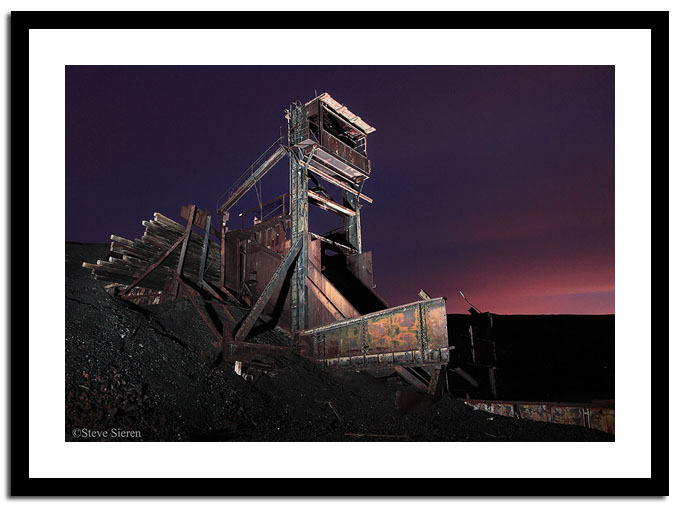 You offer the various organizations the use of your photographs and voila, you are a conservation photographer. It’s that simple, but it is generally much more work and lower pay than most other types of photography. this is a mystical location indeed, history and pictures explain themselves!